South Windsor, Manchester, Vernon, Ellington, Broad Brook, Glastonbury and Wethersfield. Welcome to Happy Dogs at Home! 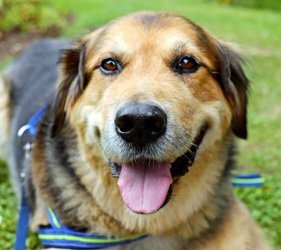 We believe that the happiest dogs are cared for in their own home. If you are looking for a quality individualized dog trainer, dog walker or pet sitter, you’ve come to the right place. 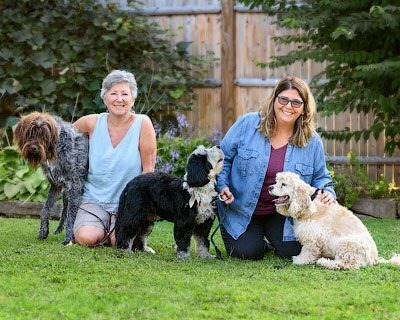 Happy Dogs @ Home provides private in-home dog training, puppy training, dog sitting and daily dog walking that is custom tailored to you and your dog’s individual needs. Our dog training programs are affordable and proven to be effective. 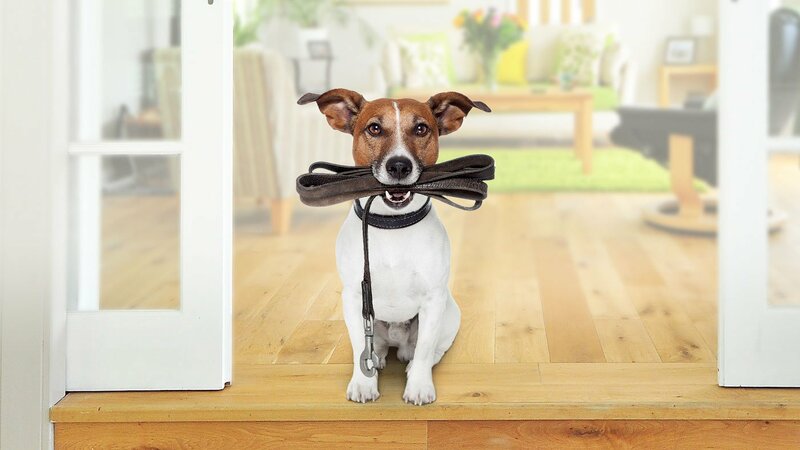 We also offer free in-home consultations for dog sitting and walking. We serve the neighboring towns around South Windsor and Glastonbury. My specialty is personalized training sessions to fit your lifestyle in the privacy of your own home and neighborhood. The courses are individually custom tailored to you and the specific needs of your dog, using only positive reinforcement training techniques. 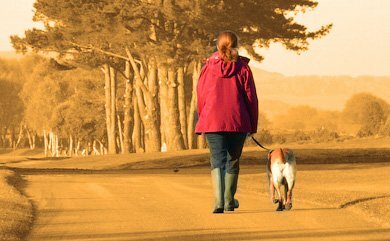 Our dog walking services give dog owners comfort in knowing that their furry companions are in good hands with us. We are ready to give your dogs the attention they need when you’re not around and we’ll make sure they get their needs fulfilled when you’re away. We know how hard it is to go on vacation and leave your pets behind, but we are confident that you will never feel anxious again after using Happy Dogs @ Home. Rest easy knowing that when you are out of town we can give your dogs expert round-the-clock care they deserve. Do you think your dog spends all day dreaming of Milk Bones or wondering when you’re going to walk through the door? 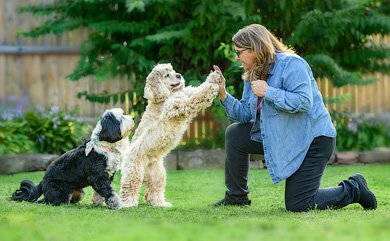 "Jan is beyond a expert dog trainer, she is compassionate person who uses all her amazing skills to ensure each person in the family is confident in skills need to handle even the most difficult dog."